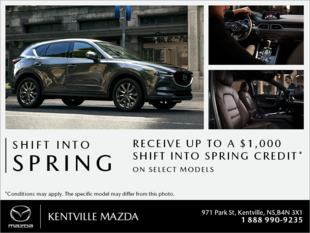 "Can't wait to start driving my MAZDA! :) "
"I finally came over to the dark side, and purchased a Mazda! My entire family drives them, but I was stubborn and wanted to be different! Well Sir, was I wrong! Should've went with a Mazda to start with! Can't wait to start driving my Mazda! 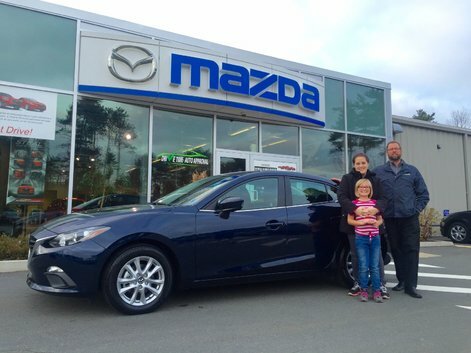 :)"
Thank you for your business Megan and enjoy zoom-zoomin' around in your new Mazda3!